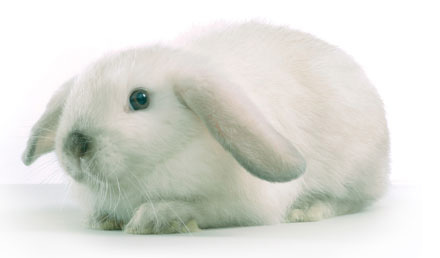 Rabbits can make wonderful pets – quiet, clean, inquisitive, entertaining and responsive. have regular veterinary check-ups, during these check-ups make sure you discuss when to come back for your rabbits next vaccination and ask for advice about flea control, the main insect transmitting myxomatosis. Your rabbit will give you many years of companionship and rewarding pet ownership, if cared for properly. Should I neuter my rabbit ?